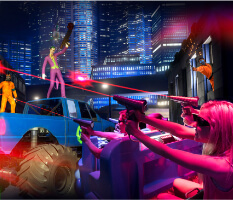 Partnering with Sally Corporation, as a dark ride specialist will contribute to create an attraction that will be unique experience within the range of our park's family entertainment offer. 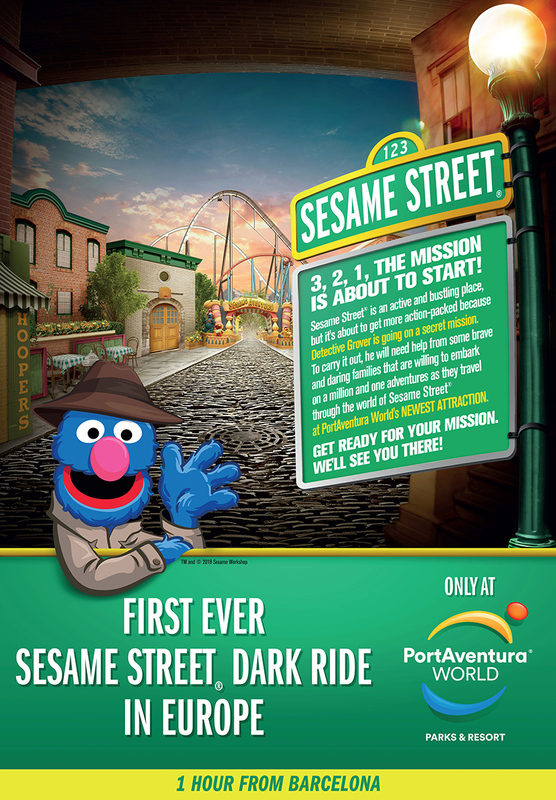 Sesame Street dark ride for PortAventura World is now open! 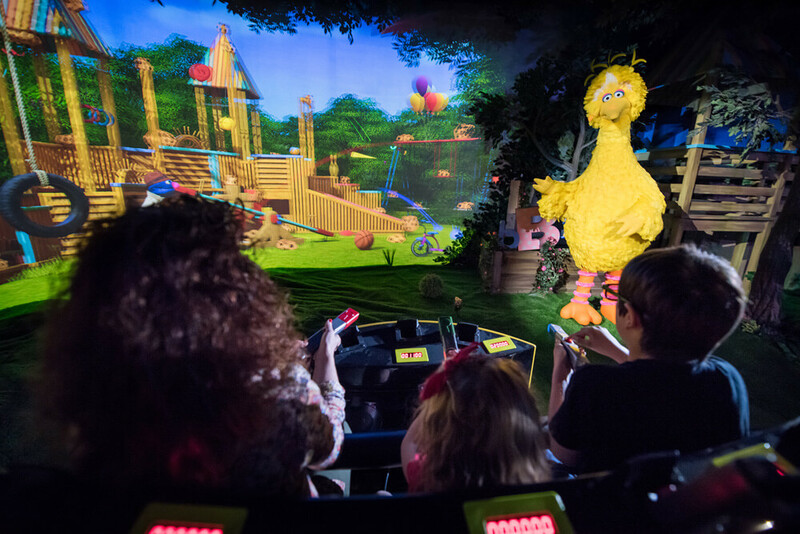 The new attraction will be the first Sesame Street dark ride in Europe. 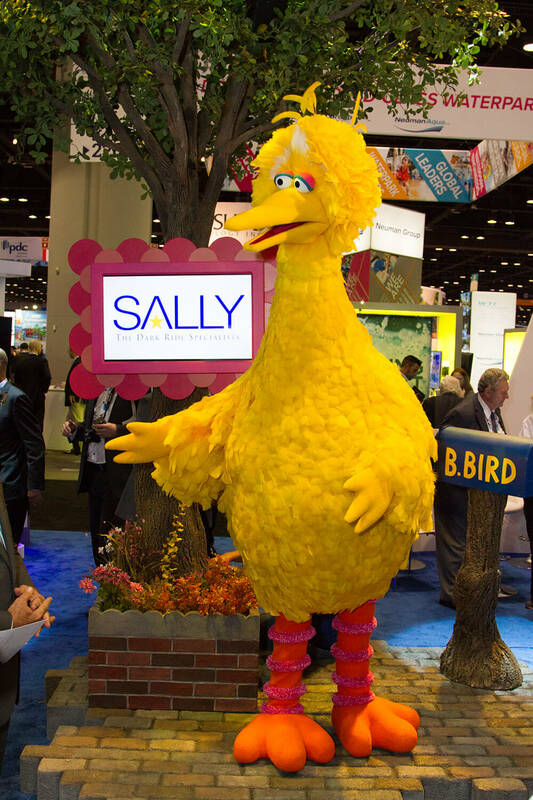 The announcement was made at the International Attractions Expo with a life-sized animatronic Big Bird on display, telling guests about the new adventure he and his friends are about to embark on. 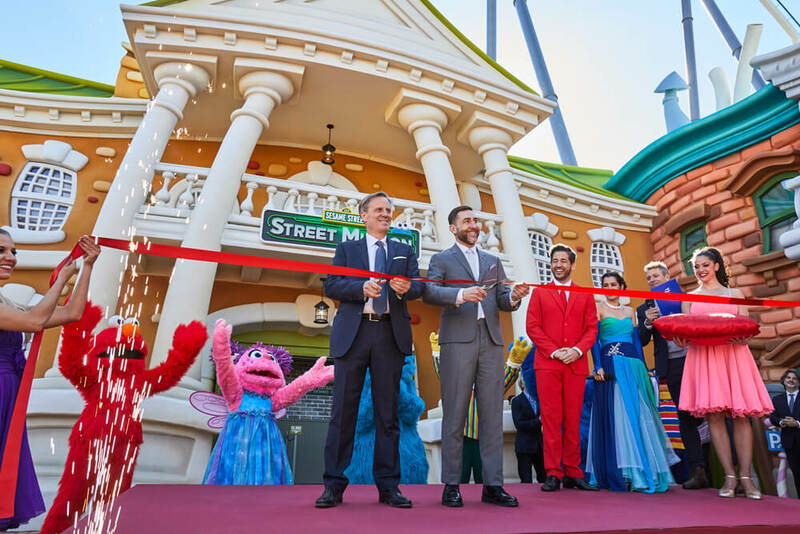 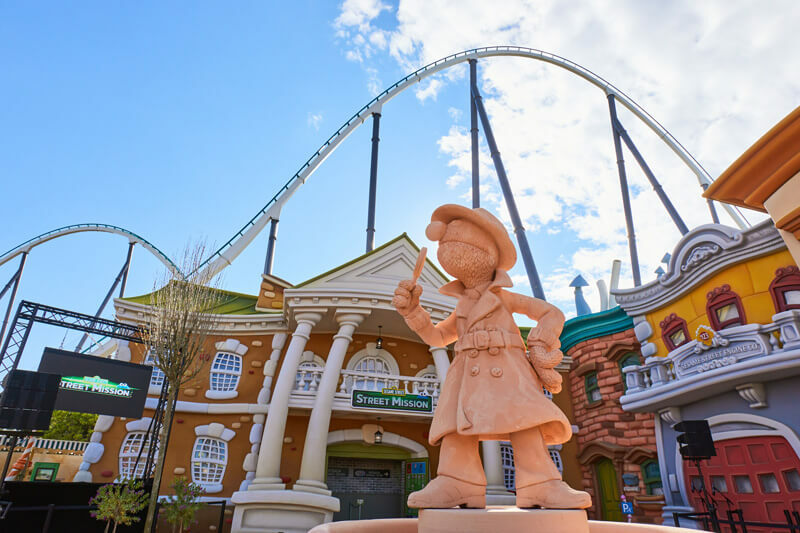 Continuing PortAventura’s policy of constant investment and the goal of offering new and exciting experiences to visitors every year, 2019 will feature a new attraction suitable for all family members - a Sesame Street-themed dark ride to be located in SesamoAventura, a dedicated Sesame Street area featuring the iconic characters and where children are center stage. 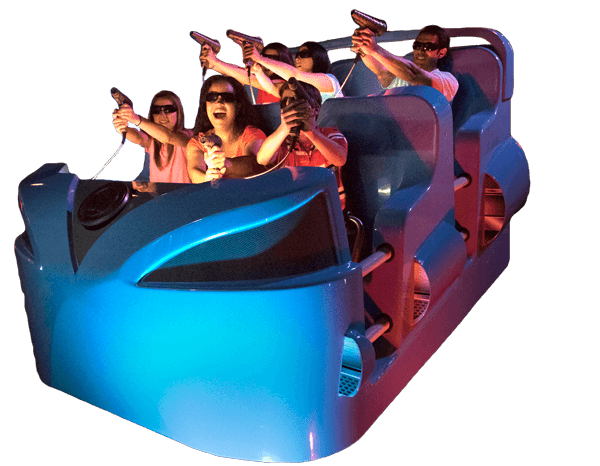 The near six-minute long dark ride attraction will be housed in a newly constructed 14,000 square foot building and will feature a 11 minute preshow and 5:50 minute ride experience. 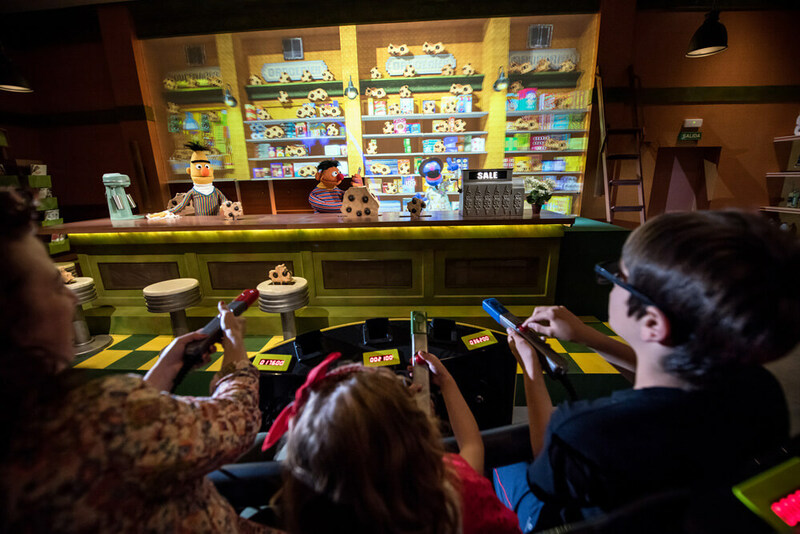 Detective Grover will be your guide through this interactive adventure, urging guests to collect clues that will help solve a mystery happening on Sesame Street. 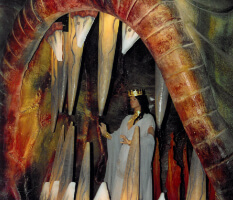 With numerous animatronic characters, immersive scenery, and interactive gameplay, this mixed media attraction will appeal to guests of all ages. 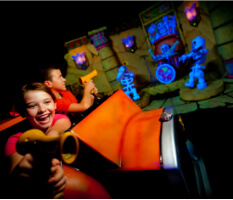 --There are over 2,000 clues/targets (virtual and practical) inside the ride. 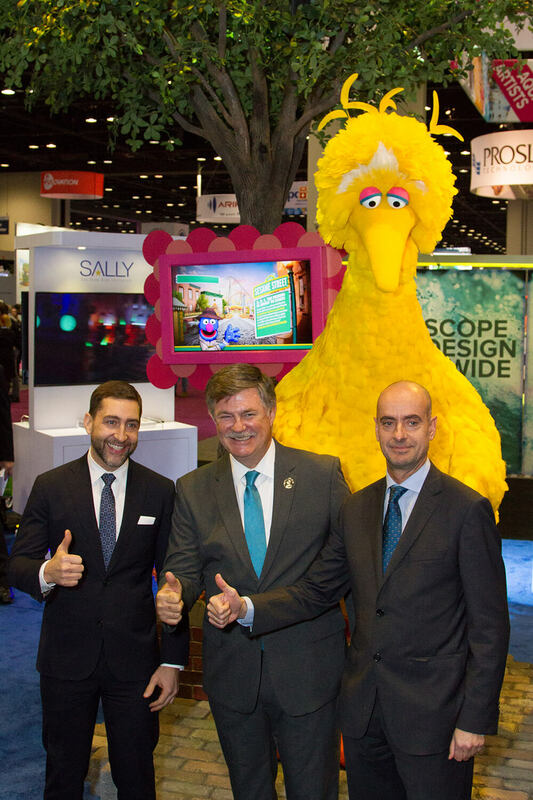 --First time the Sesame Street puppeteer’s performances have been used to direct CG animation (Sally Corp directed the performances). 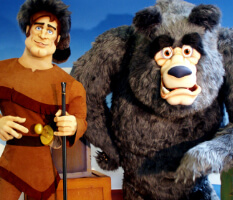 --First time Jim Henson’s Creature Shop and Sally Corporation have combined their talents to create animatronic figures. 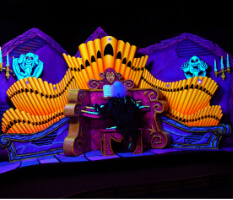 --First time Jim Henson’s Creature Shop has built puppets for a themed attraction. 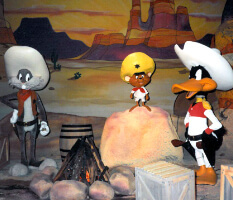 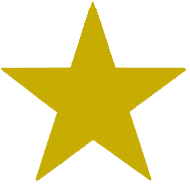 *1, ninety-degree curved screen with animatronic and show element syncing. 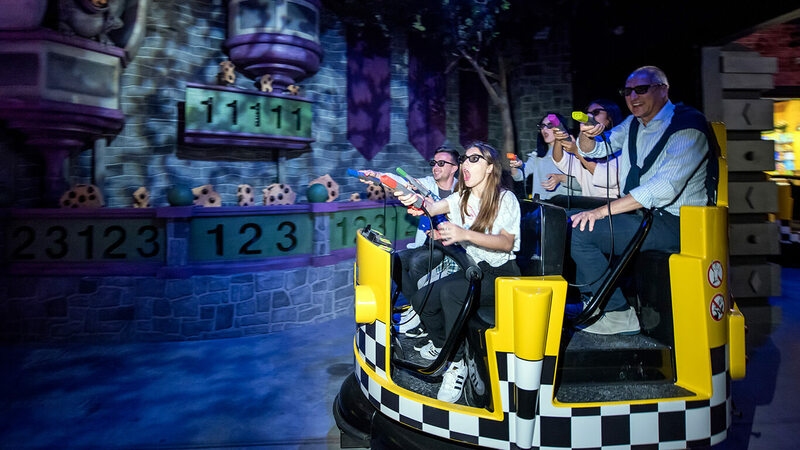 *2, 180 degree curved, fully immersive screens allow us to fly through Count’sCastle and dive down into Oscar’s Trashcan. 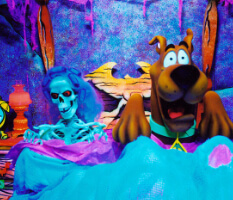 *1, flat screen with Hall of Fame scoreboard feature.